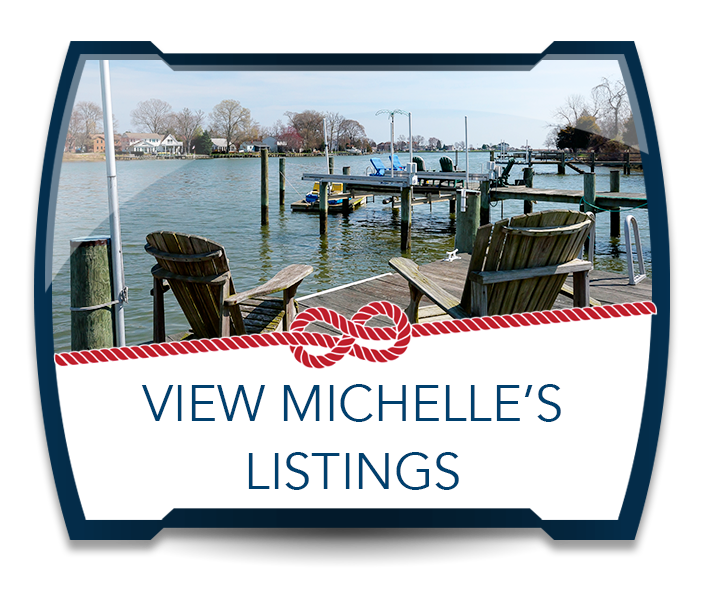 Michelle is a Chesapeake Bay area expert who has a vast knowledge of our local market inside and out! She is compassionate about helping buyers and sellers achieve the most out of their real estate transactions and often finds lifelong clients as a result! Providing a tailored plan for every buyer & seller, top-notch marketing skills, and excellent customer service proves to be invaluable to those that work with her. 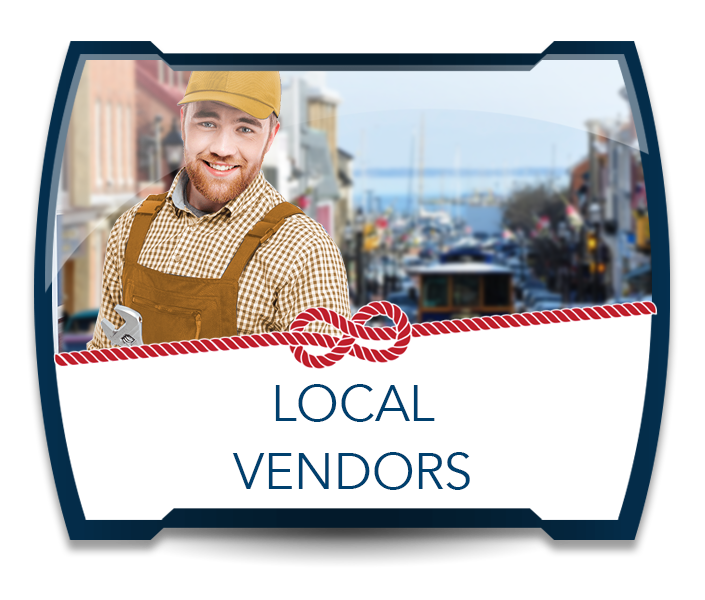 Servicing Anne Arundel County and beyond…ready to help you from start to finish! Join us as we travel down Main Street! 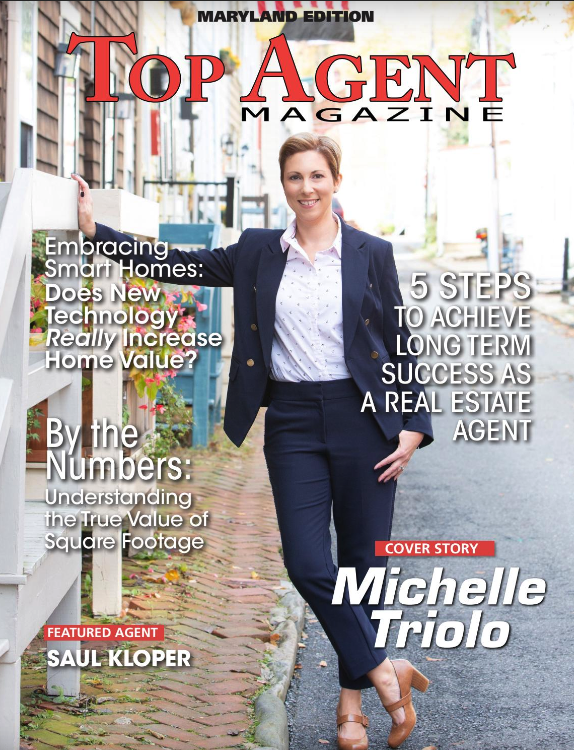 Read Michelle's Cover Story in "Top Agent Magazine"